Our qualified drivers recognize the importance of assisting these individuals with great care to ensure safe and comfortable transport. 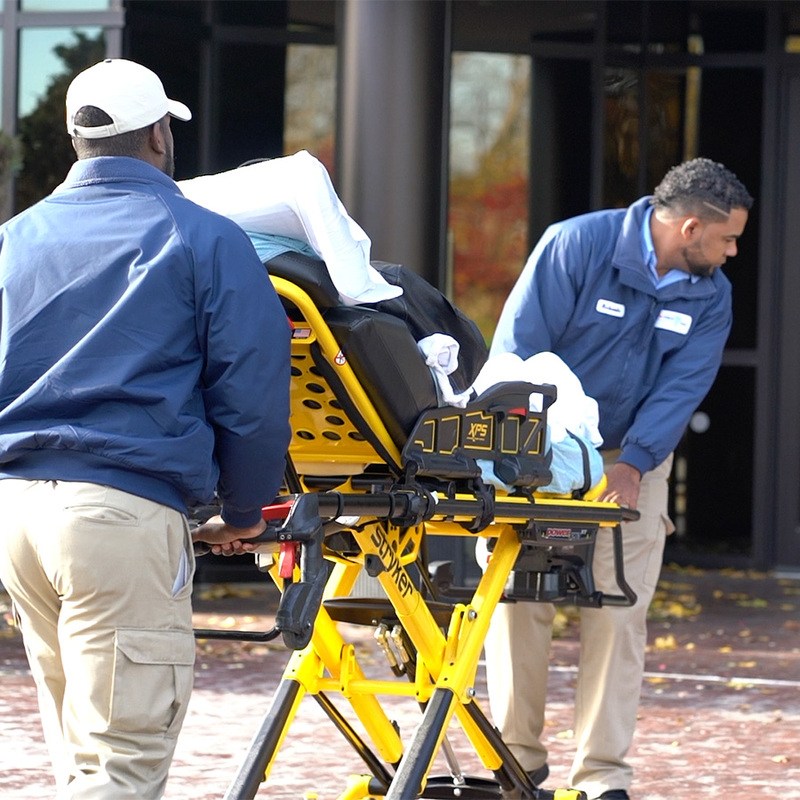 Our drivers are trained to retrieve these clients from the door of their homes and to physically assist them in their motions towards safe securement inside our vehicles and again from our vehicles to their safe placement within the medical facilities. 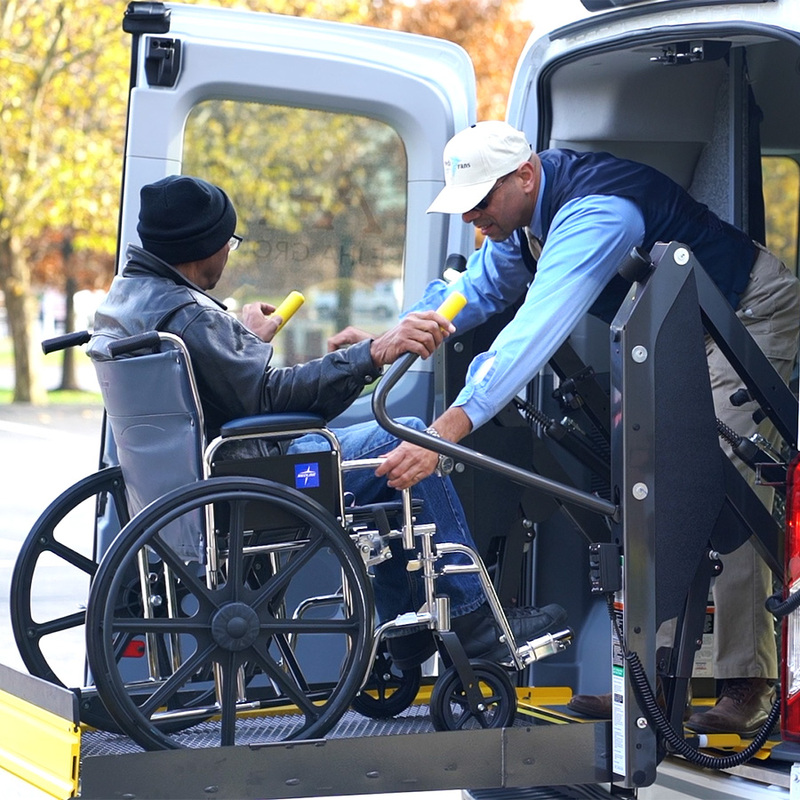 Lack of complete physically mobility renders these individuals vulnerable, therefore, they depend on the assistance of our drivers for their mobility. Our drivers take great care in providing the required support and physical guidance to properly and safely transfer these individuals to their destinations. 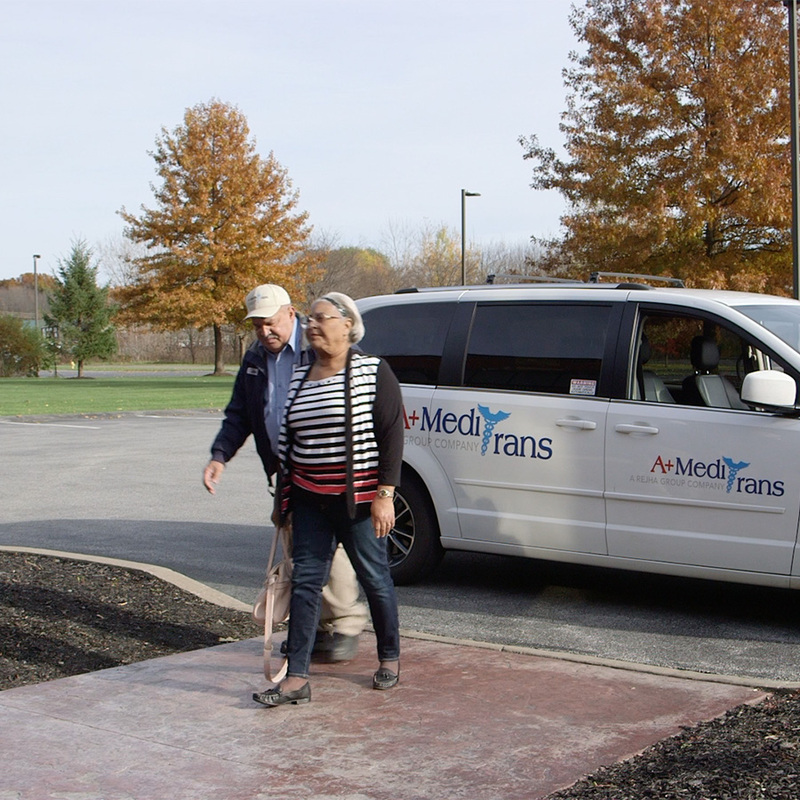 Door-to-door clients can range greatly in their mobile abilities; however, our drivers are trained in identifying such needs and provide the assistance targeted to their special conditions. At times physical mobility may be impacted by circumstances related to mental health or trauma related injuries. Our drivers pay special attention to such circumstances to assure they provide the proper level of assistance required. Our office personnel works diligently to ensure driver schedules properly reflect the correct level of service for each client and notate special circumstances and accommodations required for each client. During transport our clients are properly secured via seatbelts or other securement methods as required. 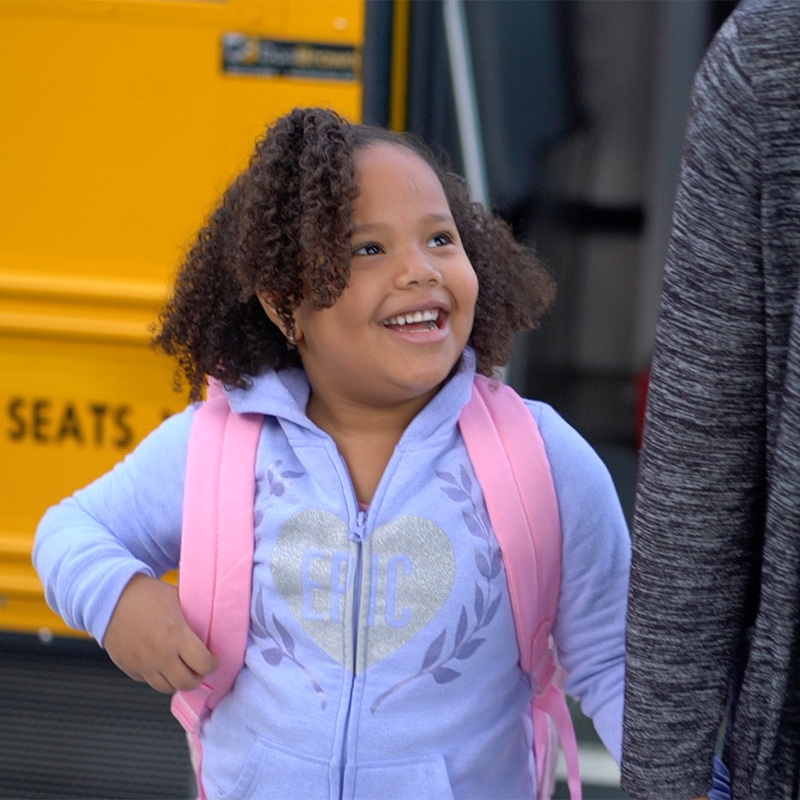 Drivers take great care on the roads to ensure safety for passengers on board, pedestrians and other surrounding vehicles. Our staff is professional, courteous and compassionate towards our clients building great relationships with our clients and facility staff members. Our goal is safe and reliable transport for all passengers. Our staff goes above and beyond such goals by treating our clients with the care and attention that they require. All vehicles used for door-to-door services are late model Chrysler minivans or Transit Connects that are white and clearly marked with our A+ MediTrans logo.